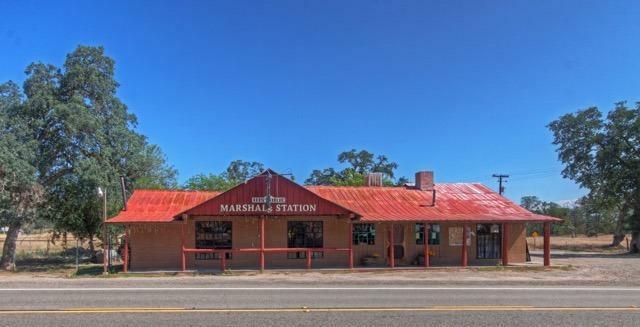 Marshall station- This unique property is one of a kind- Don Fernando's Mexican Restaurant has been here for many years. 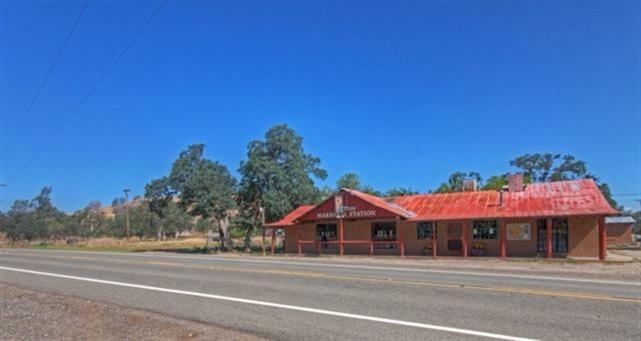 Business not included and tenants would like to stay. 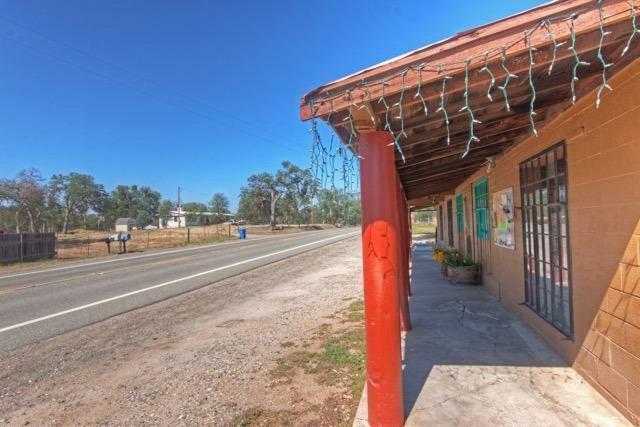 Building has beautiful fireplace, built in wood bar, all original woodwork, original Tin Roof. 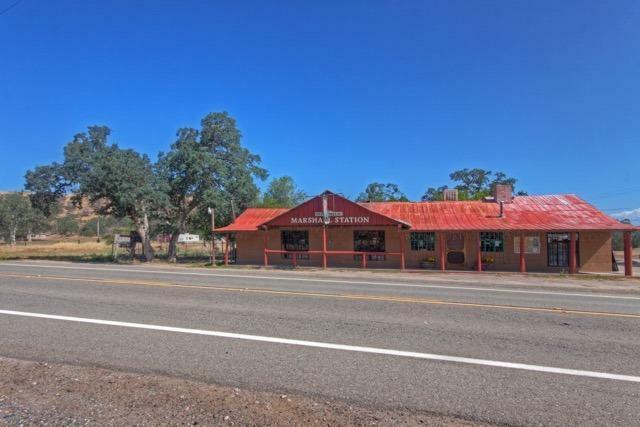 Main building has 2 large rooms- attached apartment or office space.